1. The S2000 isn't for everyone. 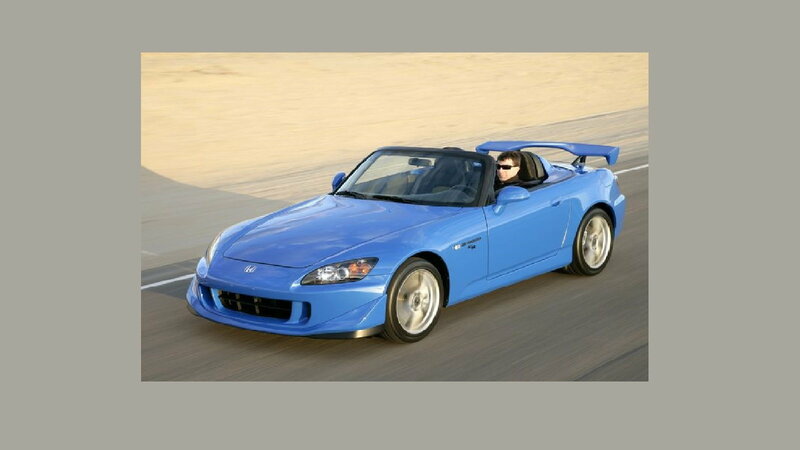 The Honda S2000 is a sports car that peaked in popularity in the early to mid-2000s. Known as the only widely available vehicle of its class to be able to hit 9000 RPM (among other things), fans of the vehicle arguably remember it most for its distinctive handling. 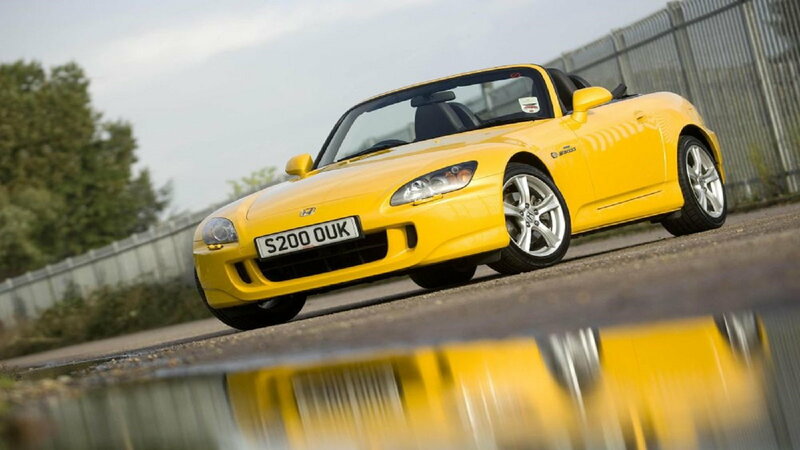 While most people can appreciate the aesthetic design of the S2000, the fast-acting, kneejerk handling of the S2000 has had the effect of making it a bit of a love-or-hate-it experience for drivers. The snappy driving doesn't make it suitable for learning or otherwise inattentive drivers. Keep this in mind, and strongly consider going out for a few test drives before you commit to a purchase. 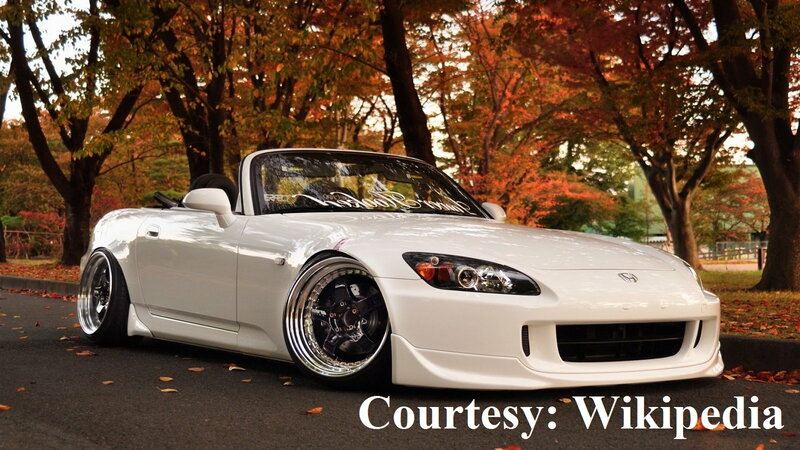 >>Join the conversation about Things to Know before Buying a Used S2000 right here in the S2Ki.com forum! 2. Specs will vary based on model year. 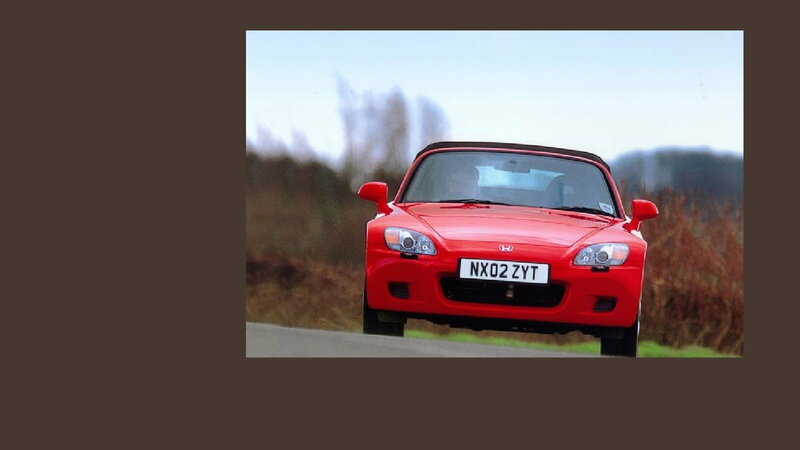 As with other types of car, the S2000 went through a series of design changes over the course of its production life. Most of these adjustments were fairly minor; in 2002, for example, the plastic rear screen was ditched in favor of a glass panel, and the 2008 edition made traction control a standard feature. The most important change came in 2004 however, where the S2000 underwent significant "facelift" changes, mostly pertaining to a softer suspension and handling. Fans of the S2000 are sometimes split between whether they prefer the rugged feel of the pre-facelift models or the enhancements in 2008. 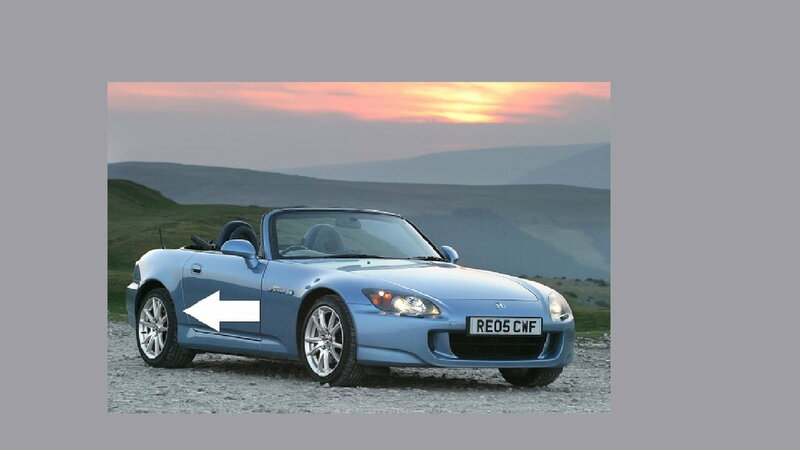 The pre and post-facelift types are respectively referred to as AP1 and AP2 in North America. As with any car, the S2000 isn't impervious from rust. Although rust is something you would want to check out in the case of buying any used vehicle, the S2000 earned something of a notorious reputation for having weak rust protection on the underbelly. You should be able to comfortably purchase from a licensed dealership without having to worry about a bunch of unaddressed rust just out of view. Nonetheless, the risk of potential buildups in the future is something to be considered if you're in the market to buy one. 4. An abundant oil changes. Oil changes are part of any regular car maintenance. It just so happens that the S2000 goes through oil at a faster rate than most. An S2000 will typically go through a liter of oil every 1000 miles. Every six months or 6000 miles-- whichever comes first-- the oil should be changed. You should be able to deal your oil is low by an irregular clatter sound the car makes when it's running low. 5. Purchase at a licensed Honda dealership. A licensed Honda dealership may be more expensive than a private reseller, but the difference in cost is almost always worth it. or starters, if you're trading in one car for another, you may be eligible for a tax break. Total assurance is the advantage of licensed dealers. If you're buying from a dealership, you have 100% certainty that the car you're getting runs as it should, and hasn't been stolen or otherwise compromised in some way. The S2000 may not be produced anymore at present, but that hasn't stopped the car from retaining value in a way that surpasses other cars. 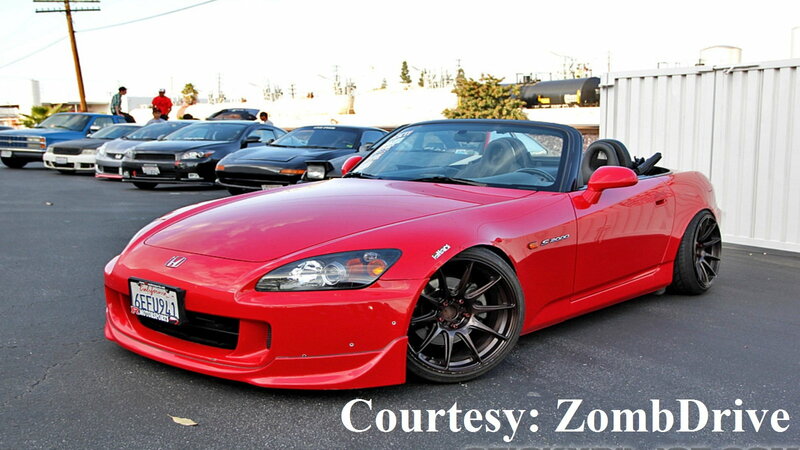 You may be spending more on an S2000 than you would with other cars, but the investment is generally safer. To put it simply, the S2000 is a fantastic piece of machinery, and the sleek quality of the design has had a way of standing the test of time better than most. Because of this, it's generally recommended you should do some shopping around first before you commit to buying a certain type of S2000. Although there are the usual differences based on model year and region, of particular note is the special CR series, which arguably offered the S2000 at its best, despite receiving a run of less than 700 in North America. There's a tangible difference between driving the AP1 and AP2 models, for instance, so you should see about test driving a few editions before you commit on one you like. 8. Offers unique driving experience. Although S2000 aficionados may disagree on some of the details, one they all agree on is that this classic Honda sports car offers a striking experience for the driver. 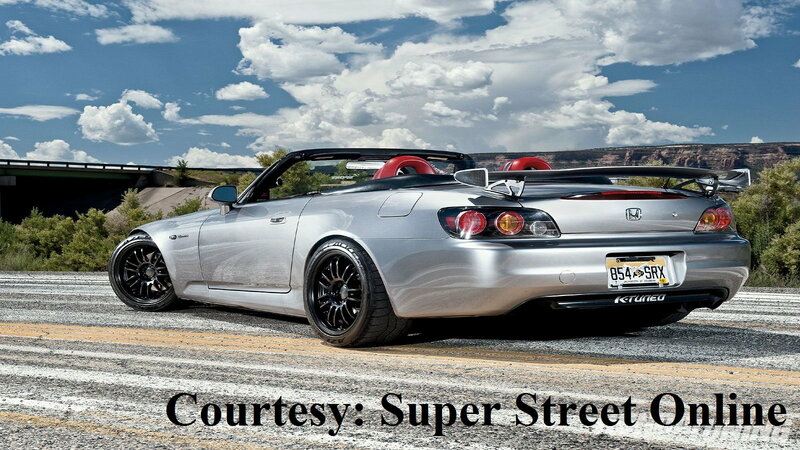 Sure, it's not hard to identify similarities between this and other sleek roadsters such as the Mazda Miata, but many swear that the S2000 has its own very distinct sense of handling. The price and power associated with the S2000 definitely mean it's not suited for all buyers, but for the drivers out there who catch onto its charm, nothing else satisfies quite like it.